Easter is already right around the corner. I love any excuse to dress up my daughter in a frilly dress and see her face light up when she comes downstairs to a fun-filled Easter basket! But what I don’t love is a sugar cash at 8 a.m. on Easter morning – right before we have to get dressed up and go to visit relatives! So that got me thinking . 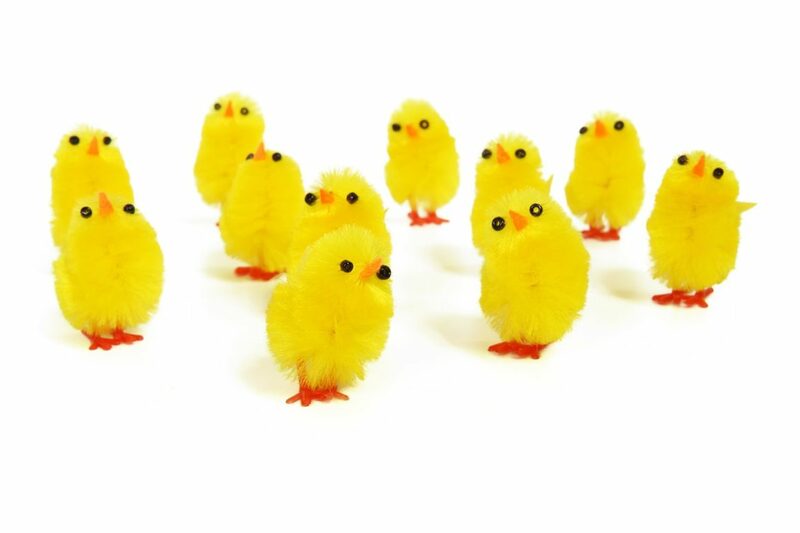 . . What are some good non-food Easter basket fillers and gifts for toddlers? These are made from an amazing, flow-y material that just makes you want to touch one. Because they are so versatile, they really help to foster creative thinking! Also, a Play Silk can be used as the main “filler” instead of Easter grass along the bottom of a basket. Pretend Play – wrap a baby, make a fort, make a cape for a super hero, etc. You can read reviews and purchase on Amazon here. Use to encourage first words – learn how in this article! 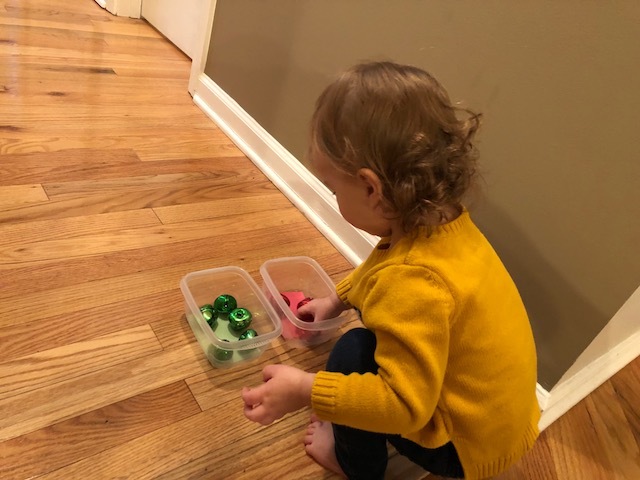 If you are looking to fill your toddler’s Easter basket with eggs for that traditional look, try filling it with these educational toy eggs. These Egg Shakers are like maracas and are a staple with music therapists! Use them whenever you do musical activities at home. 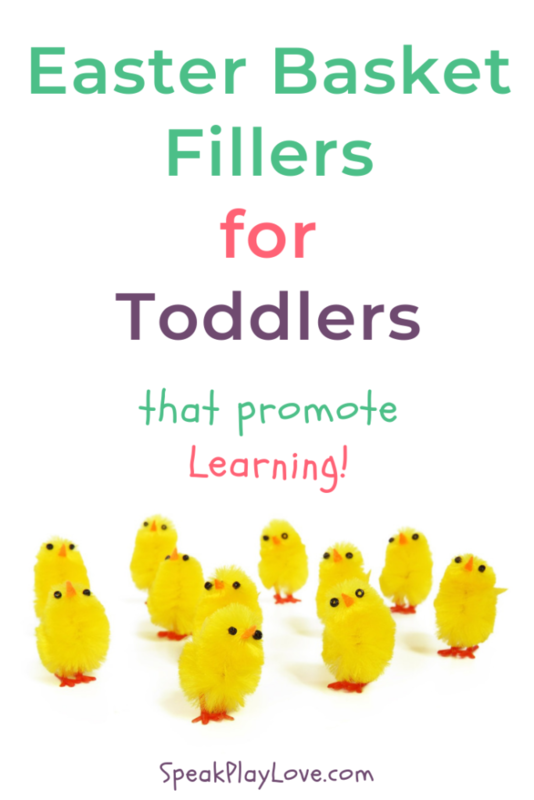 Here’s 12 Songs that Encourage Language Development (Plus Free Printable) to get you started. I always got a stuffed animal in my Easter basket growing up, so I like to keep that tradition going with my daughter. You could place the doctor toys around the stuffed animal in the basket as a filler and then the stuffed animal can you your child’s first patient! I love the idea of putting some of Mr. Potato Head’s smaller body parts inside plastic eggs! 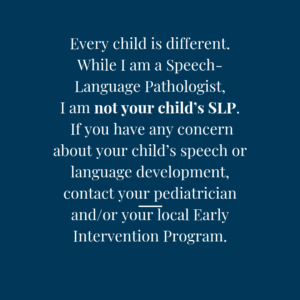 As a Speech-Language Pathologist, Mr. Potato Head has been a go-to toy for working with toddlers and preschoolers. 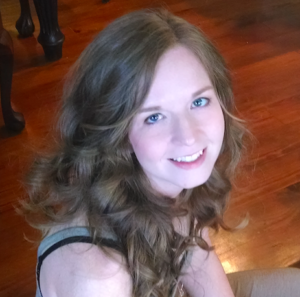 Find out how I use it to encourage language development here. 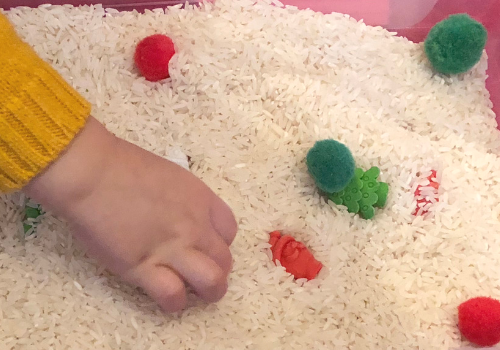 I love board books for little hands – find out why here. Plus, in this article you can read all about How to Raise a Little Bookworm and get more book recommendations for babies and toddlers.